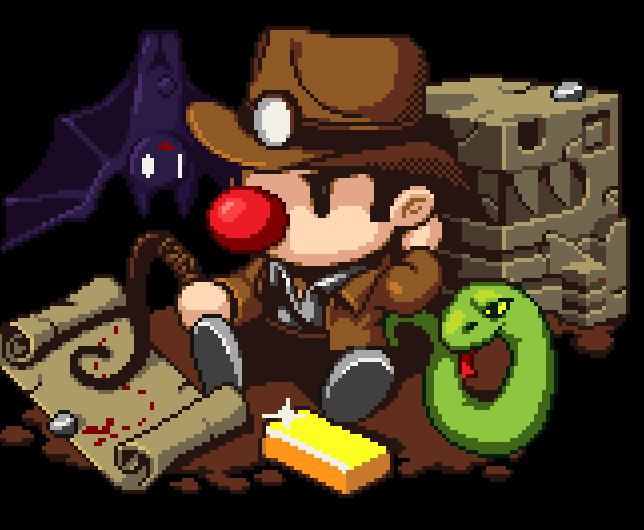 Eighteen-year-old Twitch user YamaYamaDingDong has become the new record-holder for Spelunky, beating the previous high score by $4,000 with an impressive $3,109,850. 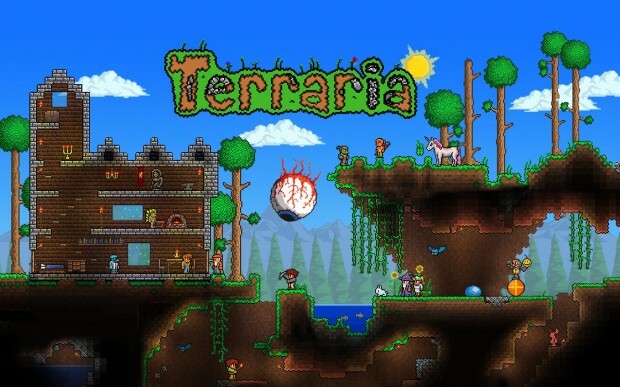 Terraria was originally developed by Re-Logic; 505 Games developed and published the Xbox 360 port. It was released March 27, 2013 for 1200 MSP. A copy was provided for review purposes. At its heart, Terraria is a 2D side scrolling platform game which features a range of RPG, mining, crafting and world building mechanics. 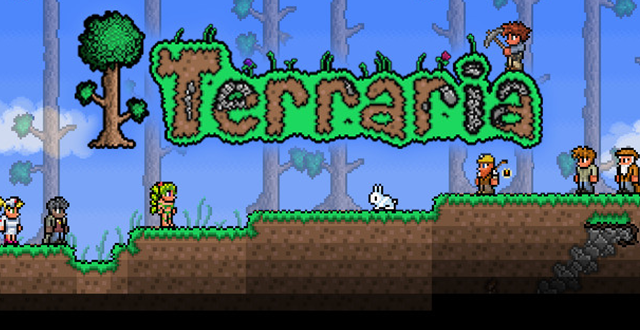 With such a unique mixture of gameplay styles and influences, one could be forgiven for thinking that Terraria should lack depth or substance. 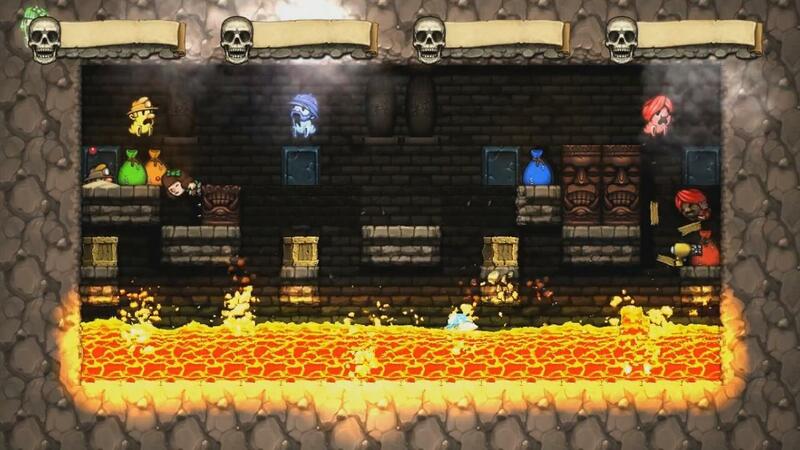 The reality is quite contrary however, and Terraria may actually be one of the deepest and most engaging titles within the Xbox Live Arcade catalog. Terraria presents the player with such a huge range of activities to participate in, at such a variable pace, that it really is the ultimate sandbox game. 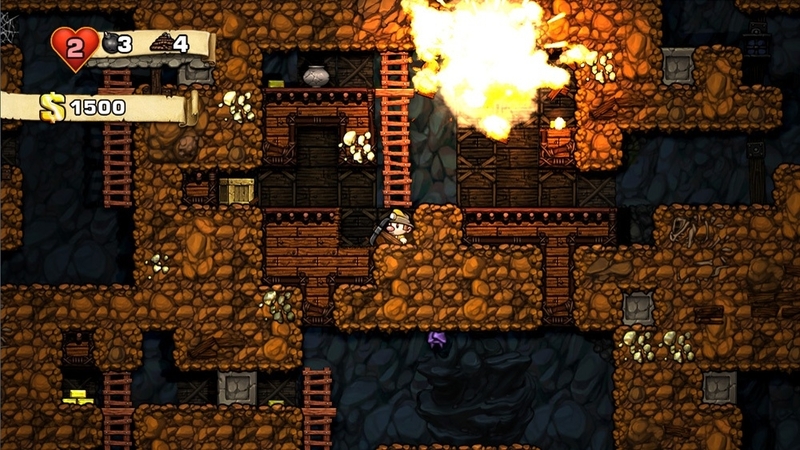 Unlike Minecraft or Spelunky which respectively allow players to wander aimlessly in relative safety or punish them brutally along an increasingly difficult path, Terraria presents both options as slowly or as quickly as you can manage. With the shadow of the holidays firmly behind for us another year, we can get back to focusing on the other thing that brings us all together, Xbox Live Arcade. 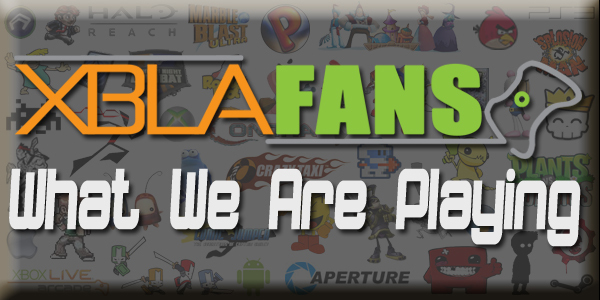 A lot of work behind the scenes this week, as several existing XBLA games got some tinkering under the hood. We outline some strategies for guarding Middle-earth, talk DLC for our ‘Best HD Remake of 2012’ and dish on the many flavors of our favorite peripheral. 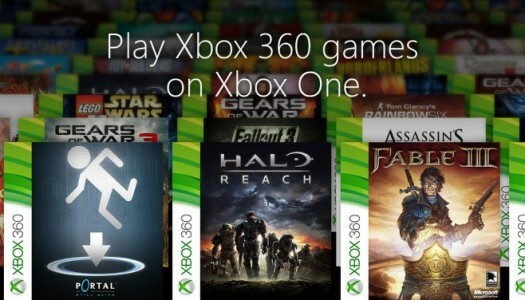 Here’s to another great year of Xbox Live Arcade.